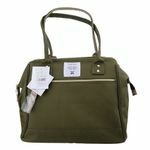 Anello is one of the most popular brand in Japan for men and women bags. We are one of the authorized dealer get it directly from Japan. 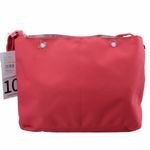 All Anello bags are 100% authentic and we have our Sale Certificate to proof they are authentic and from Manufacture (visit each listing for detail). 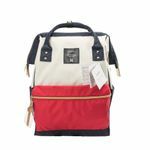 Anello backpack is one of the popular product in the world that use for school bag, daily bag, diaper bag or computer bag. 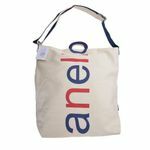 Anello also has hand bag, shoulder bag and we carry Anello Limited edition bags too.